We all know E3 is pretty popular around here, what with all the announcements and everything. You wouldn’t be alone if you thought about nothing but the exciting future in store for us and the accompanying hype, but Microsoft wants you focused on the here and now too. 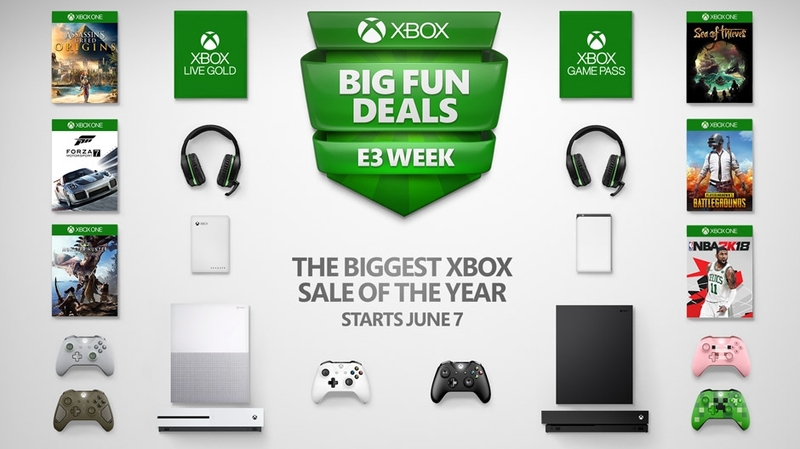 To that end, they’ve just announced a huge sale is coming later this week that will offer all kinds of discounts on physical and digital products. Microsoft has also promised discounts on over 300 games, which is a sizable number. Be sure to check back June 7th when we’ll have all the info on prices and games as soon as it’s available.